Join us from 12 to 14 May 2015 in Cape Town, CTICC. The entire team will be delighted to welcome you on booth A3. We will expose a great case study: the Neusberg hydro project (3x4000kW pit Kaplan turbines). Join us at Hydro 2015 in Bordeaux, France from the 26th to the 28th of October. 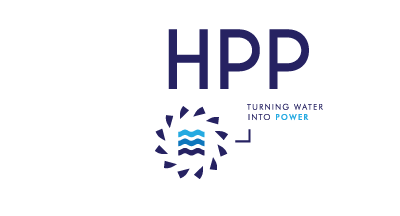 HPP, one of the last french turbines manufacturer, will welcome you on its booth n°14. Hydro Power Plant has successfully commissionned in January 2015, 3 Kaplan turbines on the Orange river in South Africa for a total capacity of 12MW. Four double Francis turbines have been successfully commissionned in September 2014, on the Nzoro river, for a total capacity of 26MW.